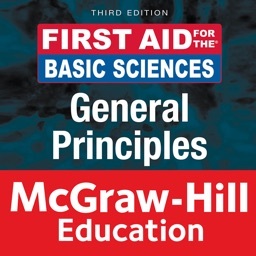 No Internet connection needed to view the app after it has been downloaded. 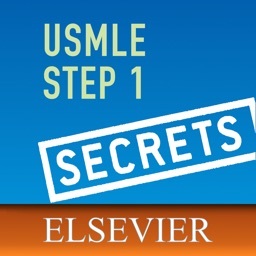 It is all ready for quick image and information retrieval. 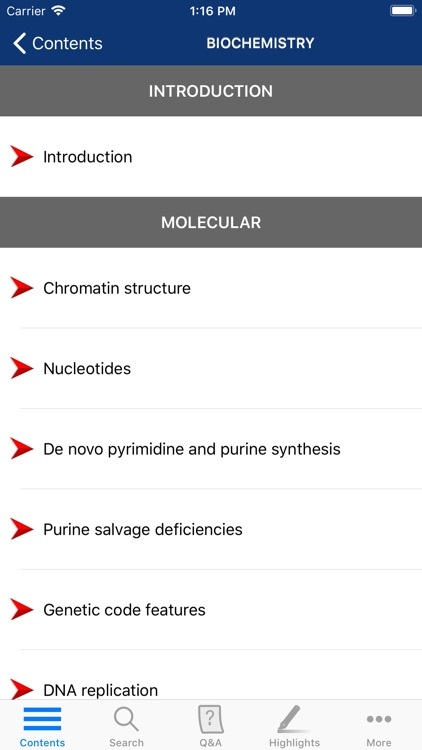 This app is optimized for whatever size device you are using, either phone or tablet. 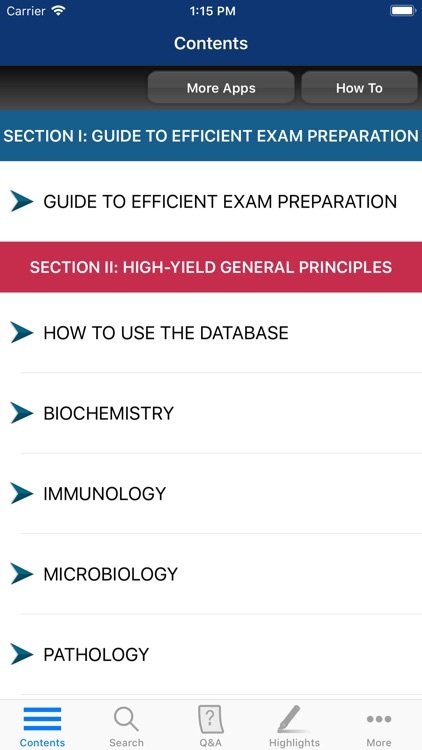 This app is easy to navigate, allowing you to browse the contents or search for topics. 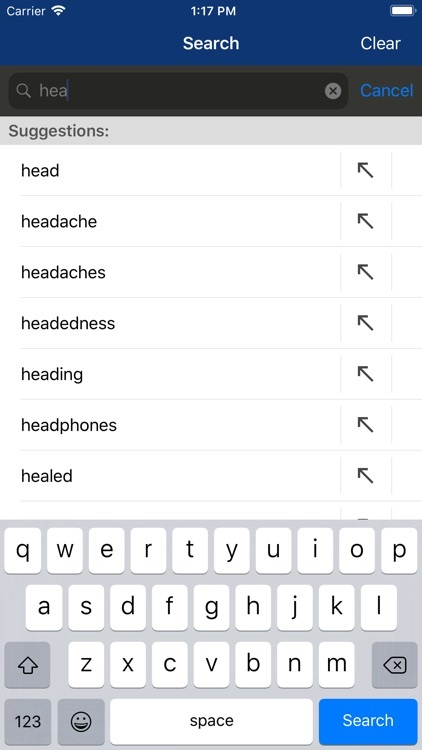 The search tool shows you suggestions that appear in the text as you type so it is quick and helps with spelling medical terms. 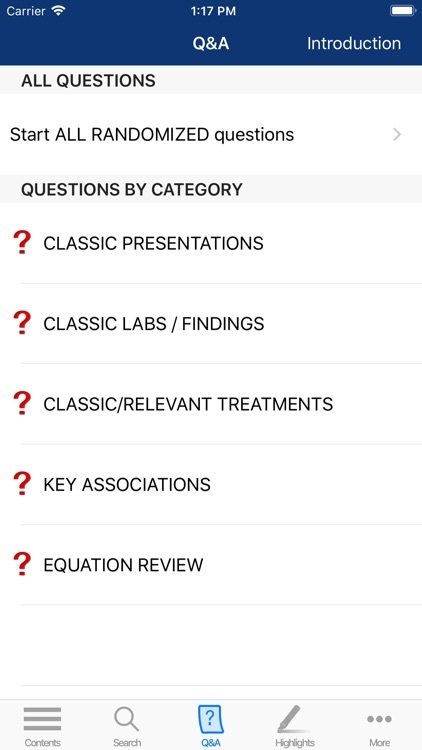 It also remembers past search terms so you can go back to a topic or image very easily. 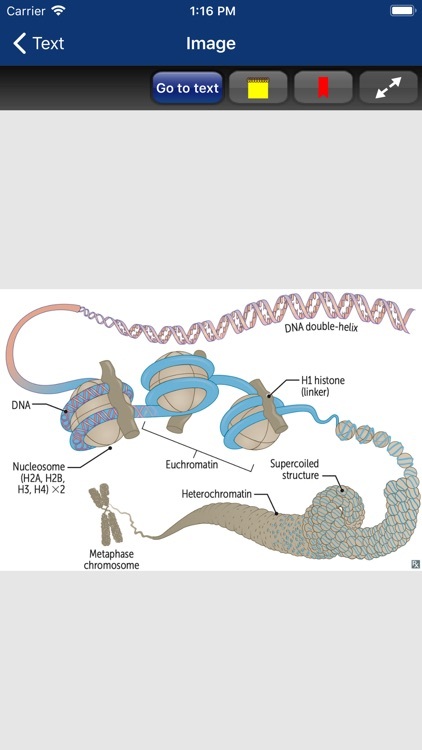 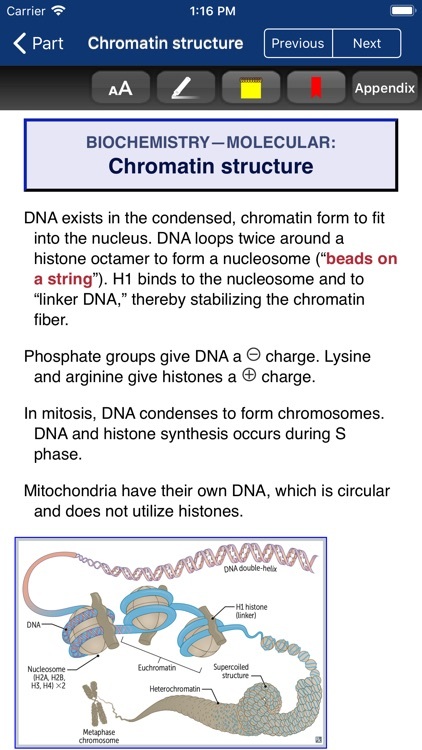 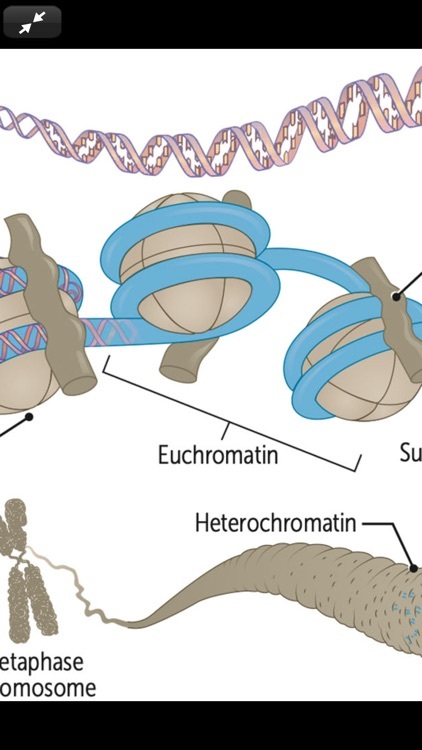 You can also create notes and bookmarks separately for chapters and images to enhance your learning. 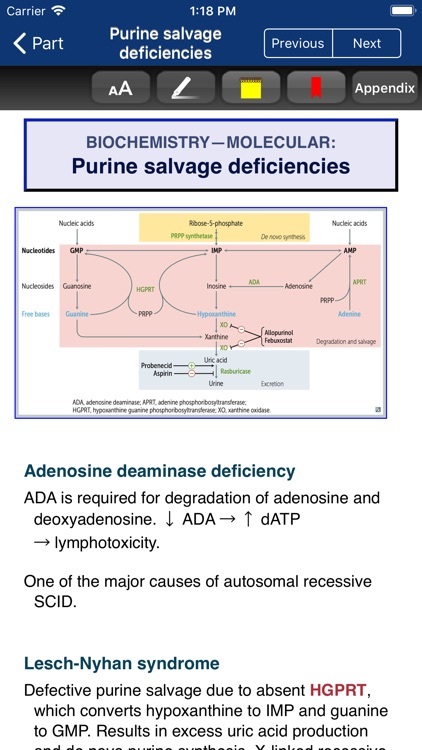 You can also change the text size for easier reading. 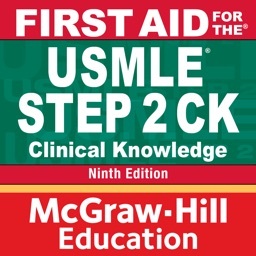 Check out www.usatinemedia.com to learn more and watch a video demo of this app. 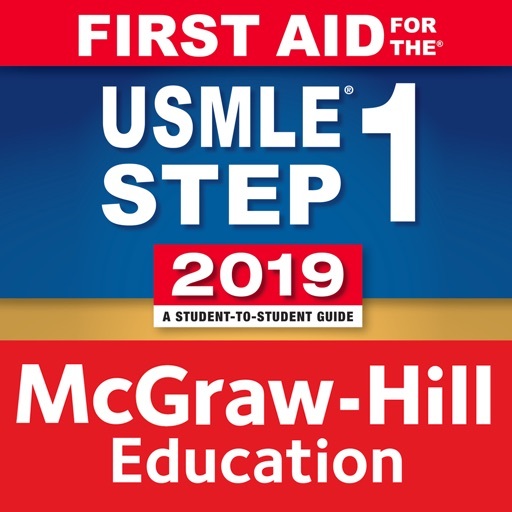 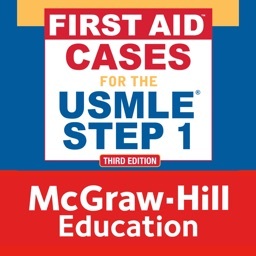 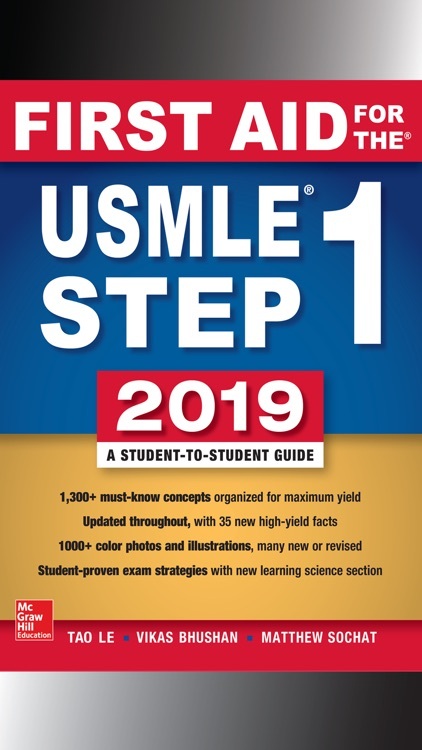 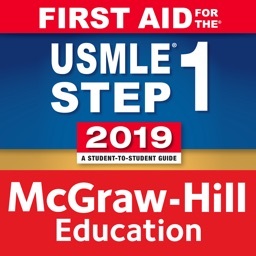 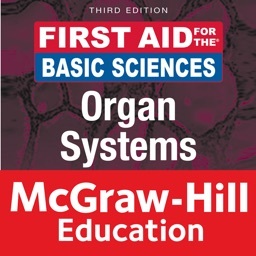 This interactive app is based on the full content of First Aid for the USMLE Step 1, 2019 by McGraw-Hill Education. 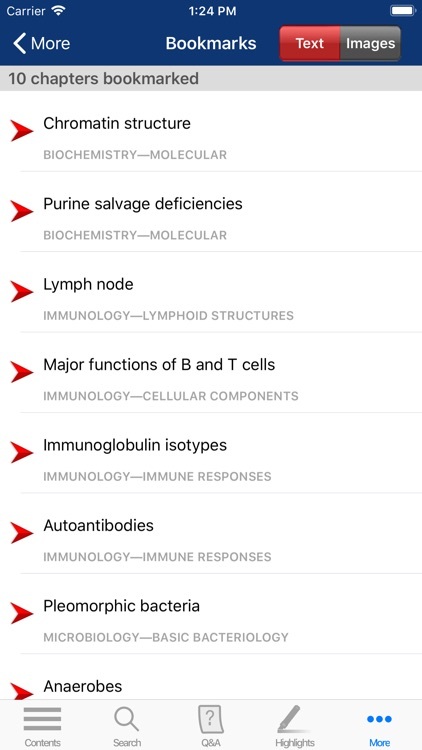 Disclaimer: This app is intended for the education of healthcare professionals and not as a diagnostic and treatment reference for the general population.